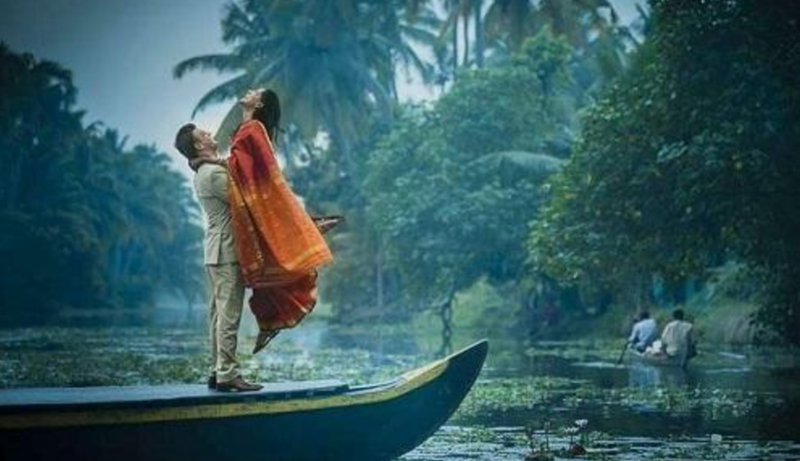 / Where to Go for Spending a Romantic Holiday in India? Where to Go for Spending a Romantic Holiday in India? To remain young for a longer time, one must never lose the romance of life. There is a beautiful nostalgia in the whole process of falling in love with the same person over time. 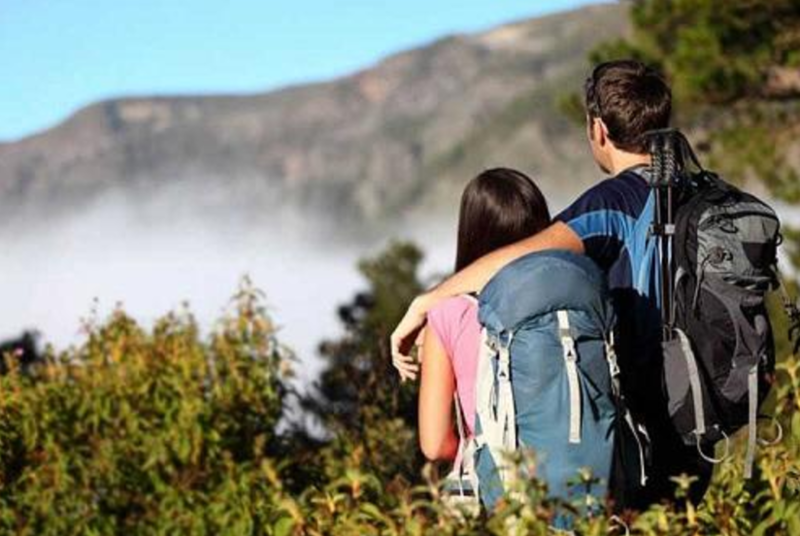 Travelling with your sweetheart is one of the major ways to pump in some extra dose of love and romance in life. 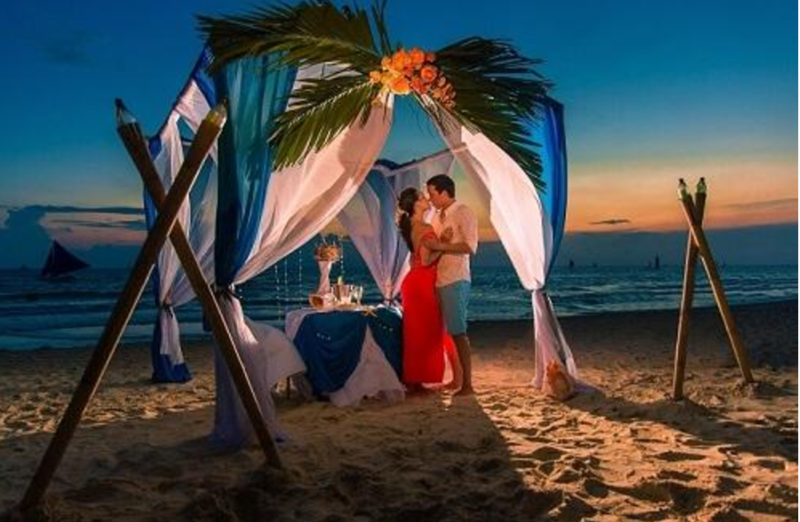 In fact, a travel ticket can be the best romantic valentine gifts for him/her. India is actually one of the world’s most romantic destinations for its beguiling mix of forts, lavish palaces, beautiful lakes, lofty mountains, and stunning beaches. 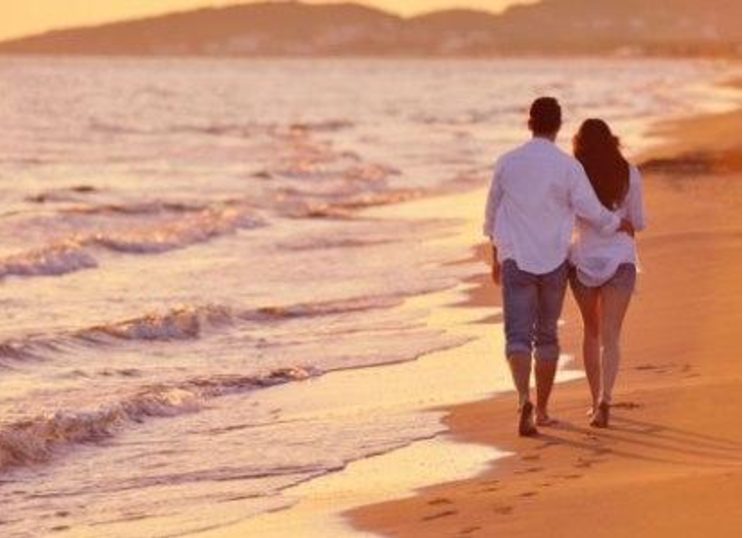 Check out the following places and go there with your honey for creating some amazing memories. 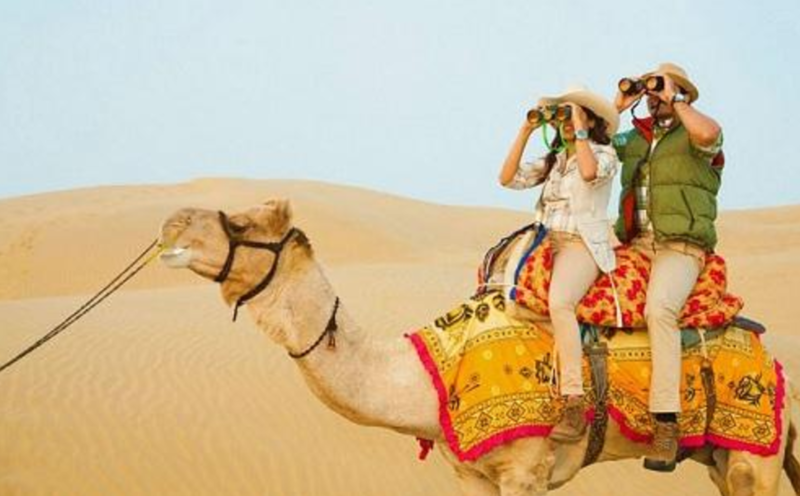 The Jaisalmer Desert of Rajasthan: Spending a night under the stars in the Great Indian Desert and enjoying the cool breeze is like a dream come true romantic moment. This doesn’t need to be listed as a hottest destination to travel to, because it is timeless. The shooting stars and the mysterious desert is surely going to enchant you. You may book a luxury tent there and soak yourself in the silence of the desert. Kumarakom of Kerala: For a peaceful holiday, you can go to Kumarakom of Kerala and spend a lovely time cruising through the Kerala backwaters in a lavish houseboat. The lush green banks, traditional Kerala food, the lining of coconut trees, and the alluring sound of water – all these are going to make your trip an unforgettable one. Lakshadweep: Many people cannot believe their eyes once they step into this union territory! You would also not believe that it lies within India, it can be a luxurious travel destination with palm tree-lined white sand beaches and the turquoise blue water of the Arabian Sea. This is also the only place in India where you get to see corals. Puducherry of Tamil Nadu: This is a piece of Paris in India. The colonial villas, super clean and colorful streets, and the stamp of French architecture are surely going to make your trip a memorable one. Just take a stroll along the beach promenade for the scenic views out over the Bay of Bengal. Darjeeling of West Bengal: The name Darjeeling pops up the sight of opulent tea estates in all your mind – isn’t it? Seated in a lovely hotel balcony and enjoying the sip of the authentic Darjeeling tea with the view of a snow-capped mountain – this should be on your bucket list. Walk through the hilly roads, bargain a bit for the winter clothes, enjoy your thukpa and momos, and fall in love with the old world charm of this place. Isn’t this idea even better than Valentine’s Day cards and roses?